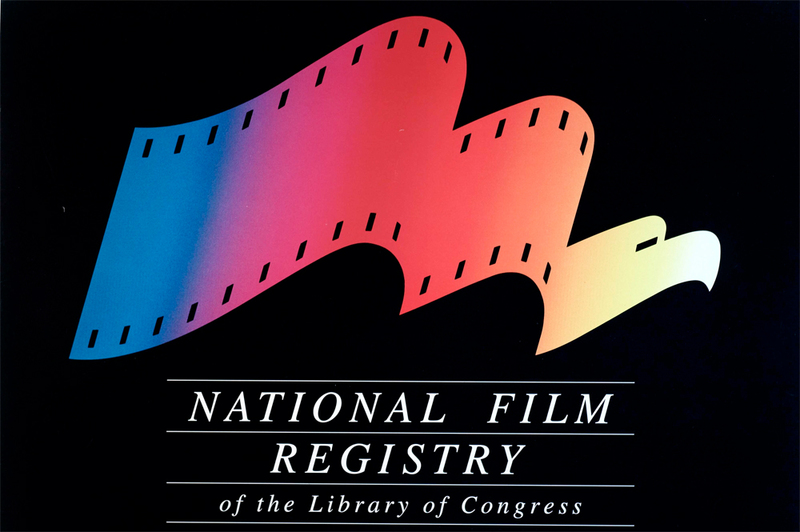 Each year, the NFPB choses 25 titles that are over 10 years old that should be preserved under the National Film Preservation Act. Selection recognises the titles “importance to cinema and America’s cultural and artistic history”, said the Acting Librarian of Congress, David Mao. Among this year’s selected titles were: The Shawshank Redemption, Top Gun, Ghostbusters and the one of the earliest known recorded motion pictures and oldest copyrighted moving image, Eddison’s The Sneeze from 1894. Visit the NFPB website to nominate the titles you would like preserved.